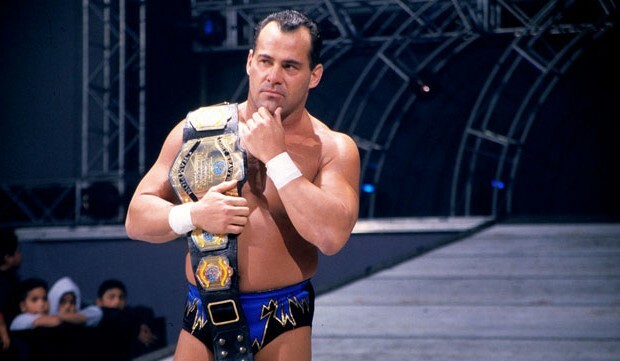 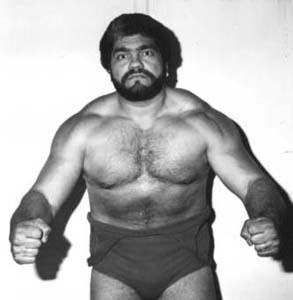 Hercules took the name “Ayala” because it was his mother’s maiden name..
Hercules Ayala, living in Boston, began working out and met wrestler Angelo Savoldi, who trained him.. 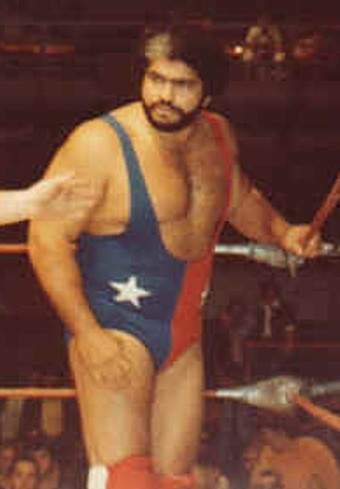 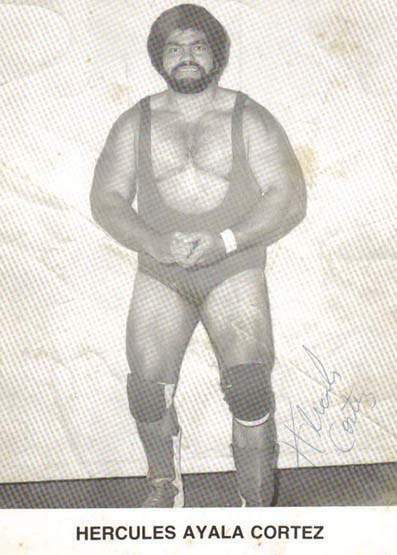 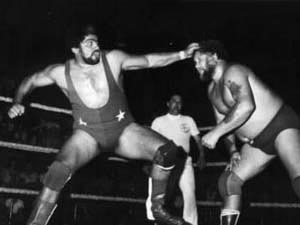 Early 70s: Hercules Ayala returned to his native Puerto Rico to work for Capital Sports Promotion, better known as WWC..
1977: Hercules Ayala met Bret Hart & Dynamite Kid while on tour in Germany, Ayala was soon booked in Stu Hart’s Stampede Wrestling..
~~~Hercules Ayala agreed to a six month run, but ended up staying eight years! 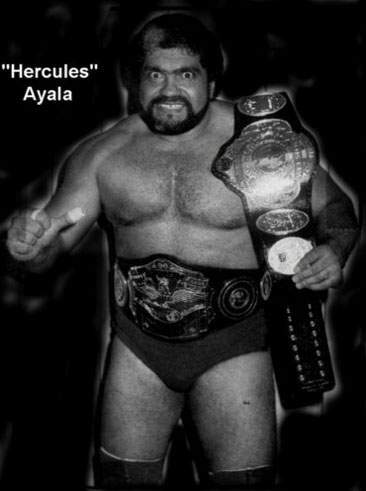 ~~~Hercules Ayala left Stampede just before the WWF expanded and bought the promotion..
~~~Hercules Ayala was often billed as ‘The Strongest Man in Wrestling’..
March 1985: Hercules Ayala defeated Randy Savage to win the WWC North American title..
Hercules Ayala also did a couple of tours of duty for the Atlantic Grand Prix circuit, as Hercules Ayala Cortez (not the original)..
January 1987: Hercules Ayala defeated Dr. D. David Shultz for Montreal’s International Wrestling title..
~~~Hercules Ayala would eventually lose the title to Abdullah the Butcher..
Ruben & Susan Cruz now live in Edmonton with their two daughters, who have dual citizenship..
Ruben, who is a landed immigrant in Canada, also has a son from a previous relationship in Puerto Rico..